What’s the purpose of our website? Nothing’s better than a manly man, and both men and women will agree with this statement. We created our website in an attempt to promote the values of a man like they ‘used to make them’. And what’s more manly than contact sports, provided that they are performed under circumstances where opponents treat each other with the respect they deserve? Sports like boxing, for instance, have been around for a long, long time, and they promote a different kind of masculinity — one we might fail to see in many men today. 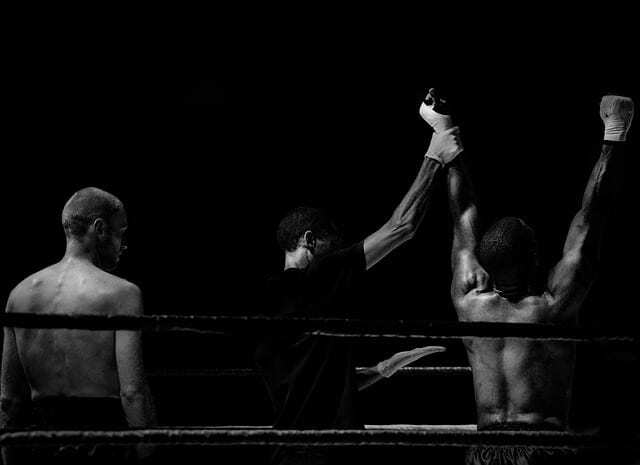 We offer advice on everything related to boxing, wrestling, MMA, and Muay Thai. Since we’re also going to talk about training and fighting a lot on our website, we decided we might tell you some interesting facts about beards, in general, and how they came to be such a symbol of masculinity. Beards have been popular for a really long time, but there are few men out there that can deal with managing them almost on a daily basis. 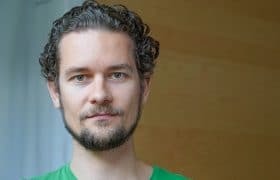 Sure, there are heaps of techniques that make it easy to care for your facial hair, but many males nowadays actually prefer not having a beard at all. Mustaches were ‘hype’ back in the 70s and 80s, but they haven’t come back as strong as beards have. What makes a beard so appealing and why should you consider growing one? Check out 10 very good reasons why you should grow a beard below. 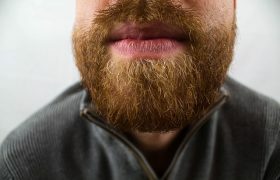 We’ve written below how having a beard can help you deter bacteria that might get into your pores and even into your mouth, but there’s another advantage for it, and it can’t be denied. Believe it or not, it blocks UV rays. Many studies have shown that thick beards can block out about ninety-five percent of the potentially harmful UV rays from the sun. So, needless to say, your beard can both make it almost impossible for you to get facial sunburns, but it can also protect you from skin cancer. Men with beards have a ‘je-ne-sais-quoi’, a certain air that calls for respect. They are refined and cultured, and they definitely have one or two tales to tell. They can be rebels, motorcyclists, university professors, or just the most interesting person that you have ever met in your life. 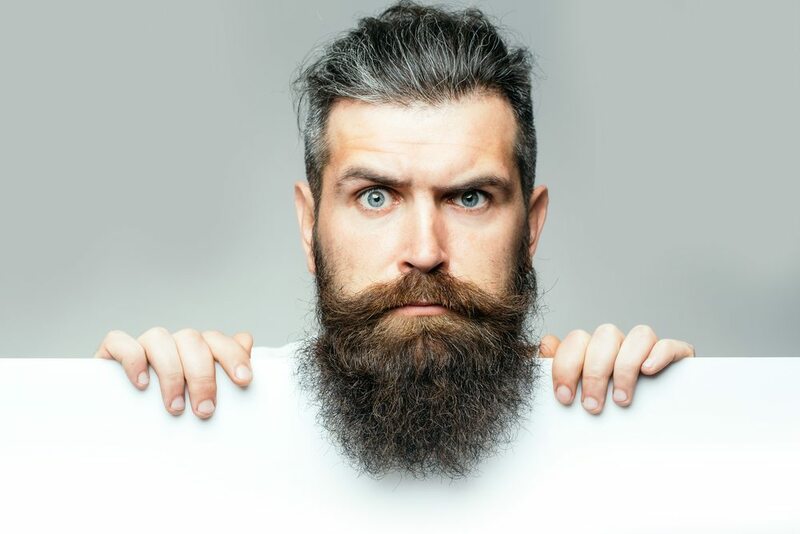 While the style can be more or less intimidating in some social situations, if you decide to grow a beard, you’ll undoubtedly notice how people’s attitude toward you changes. When you have a beard, people seem to notice you from afar. Just walk down the street and test it – a man with a beard can never be thought of someone that doesn’t have a purpose, especially if he is polished enough and seems to know where he’s going. 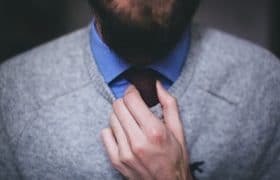 Of course, this shift in attitude can help you become more confident about your skills and natural abilities, and can help you avoid awkward social situations that you might have had to handle when you were clean-shaven. 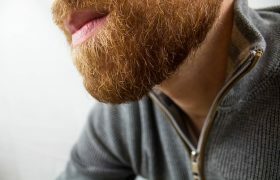 If you’ve ever heard of allergies and hay fever, you might want to know that a beard can help you prevent these conditions and can significantly reduce their effects. Your beard can act like a natural filter, which means that it will keep airborne allergens out of your nose and out of your mouth. Even more, if you have a mustache and a beard, you get to benefit from extra protection, one that a clean-shaven guy definitely cannot get. Yeah, you’ve reached that part of our article where we actually tell you that women really do love a little facial hair. Not all of them, of course, but some are known to have a distinct attraction to guys with beards or goatees. Think of it this way. Let’s say you have a girlfriend and you want to give her a smooch when you come back from work. Is that 5 o’clock shadow thing actually appealing or will she be bothered by you scratching her face? Women’s reactions are different to beards, but the truth is that since it is such a well-established sign of masculinity, many of them will go for it and at least become interested in getting to know you. Of course, this also applies for men who like men – hey, we’re not judging. 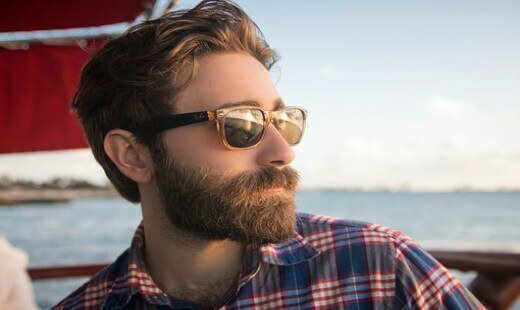 If you swing that way or both ways, you’ll definitely have some fans of your beard, and your personality, too, since they’ll want to dive a little deeper than they would with a regular guy. Want to know something interesting? The reason why not so many people have sinus infections or are prone to getting a cold really often is because they have hair inside their nostrils. In some particular body regions, hair plays the role of collecting bacteria and other germs that could otherwise get inside you. Naturally, you have to clean your body regularly to get rid of that bacterial buildup. Apparently, beards and mustaches are capable of keeping airborne bacteria out of your mouth. They can significantly reduce the chances of you developing gum disease, but you still have to wash your teeth regularly, floss, and use mouth water. If you’ve ever shaved (and chances are that you have since you are reading this article), you probably know how dry and uncomfortable your skin can feel after you’ve basically run a piece of steel over it. Shaving opens up your pores and can also lead to cuts, and these will dry out your skin even more over time. In the winter and the summer, exposed pores are bad because they create this situation where your skin can lose its natural moisture and begin to flake. 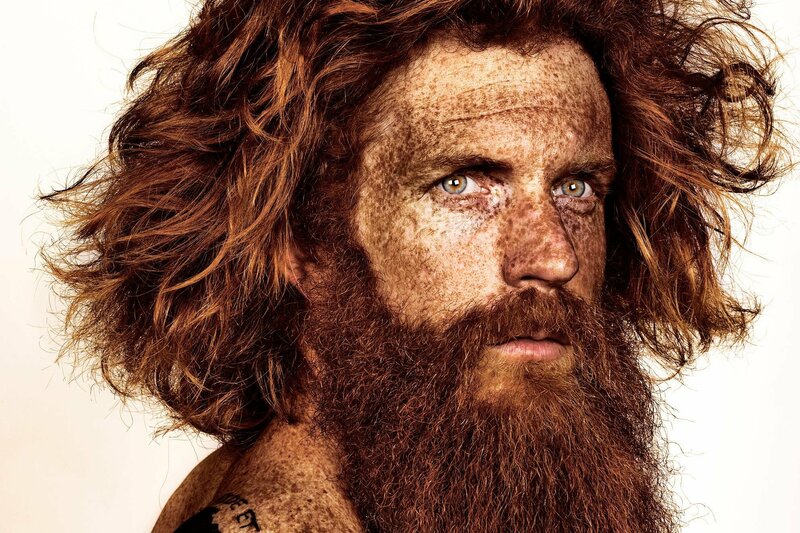 If you have a beard, you can avoid that skin dryness altogether. Shaving also gives you acne because it helps spread the bacteria all over your face. In case you have a potentially dangerous zit (like one where a Staphylococcus colony might be thriving), you’ll cut it by accident and then spread the bacteria everywhere. Leaving your beard to grow and taking care of it can encourage healthy skin. 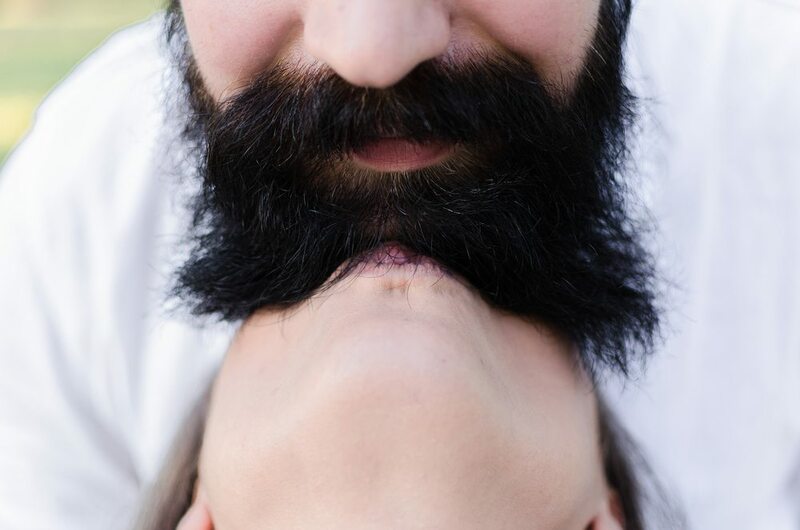 If you take the time to go through our entire article, you’ll get to a section where we explain that the beard (and pretty much all types of body hair, actually) is a secondary sexual characteristic. That means that while women technically shouldn’t have body hair or should have as little as possible, males should be equipped with some hair if they want to be masculine. These days, many men will shave or wax their armpits and other areas simply because they don’t like being hairy. It’s true that hair does attract a good deal of bacteria and in turn, this bacteria is what makes you smell when you sweat, but that doesn’t really happen on your face. If you want to be a masculine man, growing a beard might be the right way of going about things. This is especially true for men who tend to look younger than they are. With the somewhat ‘virtual reality’ we seem to be experiencing (since many people work online now), you might end up feeling like you don’t have a set routine or schedule that helps you organize your life. Well, we’ll say it — caring for your beard every couple of days can give you something to focus on and can help you feel better about yourself. It’s almost like that routine that some people have every day – wake up, go jogging, shower, and go to work. Maintaining a structure day in and day out is very beneficial. You probably know that people with depression tend to ignore their previous routines. But the truth is, if you’re feeling a bit under the weather, what you have to do is get out of bed and get focused. And if caring for your moustache or beard helps you do just that, it can get you out of a rut. Men with beards like to exchange opinions and advice on how to get the most out of their beard caring routines. Many will either write product reviews or just let others know what their views on something they’ve tried really are. Surely there are Facebook groups where men who have beards can hang out and exchange tips and tricks on how to care for their beards. 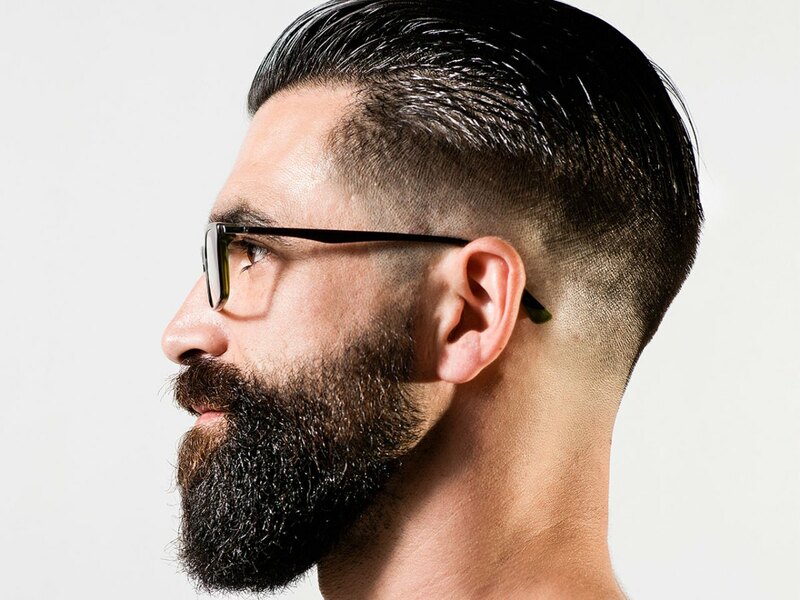 By becoming part of a community, you’ll find out what barber you should consider going to the next time you’re looking to get your beard trimmed. In Greek mythology, Poseidon and Zeus were portrayed with beards, and in Norse mythology, Thor (the god of thunder) used to have a beard, too. Almost all Vikings had beards, in all honesty, and in the past couple of years, Vikings became super popular. But the truth is that having a beard can show other people that you’re a religious man. 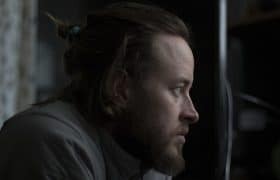 If you are a follower of the LDS Church, a Hindu, or an Orthodox Jew, it’s quite possible that you might be interested in growing a beard for religious reasons, too, not just because it’s cool. To see how much things have changed over the course of just two to three thousands of years, we’ll analyze the outlook of certain ancient civilizations on beards. In Lebanon, Mesopotamia, and Egypt, men used to devote great care to dressing and oiling their beards, sometimes using tools like makeshift curling irons and tongs so as to create ringlets, as well as tiered patterns. Ancient Egyptians were known to dye their beards, and kings and queens used to use a false beard made out of metal. In Ancient India (much like today), beards were a sign of wisdom and dignity. Men that were found to be guilty of adultery or some other form of crime had their beards cut off in public. A man’s beard was so important to him that he could guarantee with it in a bet or pledge it as a form of payment of a debt. While in Ancient Greece, having a beard was a sign of virility with people shaving it as a sign of mourning, in the time of Alexander the Great, clean shaving became rather popular. As we noted in another section of this article, beards could make a man vulnerable in combat, and Alexander the Great feared that his soldiers could be grabbed by the beard by their opponents and subsequently, killed. Because the only people that resisted the laws against beards were philosophers, it became a symbol of this profession. While shaving beards wasn’t popular in early history Rome, it became so around 300 BC. Shaving caught on so quickly that the practice of having a beard was on the brink of becoming extinct. In later times of the Republic, however, some of the Roman youth started shaving only partially, which led to trimming their beards ornamentally. Celts had no beards, Anglo-Saxons did, and Gaelic Celts of Ireland and Scotland used to let their hair grow into a full beard. Men of Germanic tribes didn’t shave, either, and they were actually not allowed to do so until they had killed an enemy in combat. Longobards also had long beards (as you can tell, their name actually derived from ‘long beards’). When a boy enters puberty, both his primary and secondary sexual characteristics start to develop, and these make him look different compared to girls. While the primary sexual features are represented by the actual reproductive organs as they become active, there are heaps of secondary sexual characteristics that make a man a man. One of these secondary features is the fact that guys tend to grow in height, their torso becomes wider (and their shoulders, too), and they also start to notice the appearance of hair in various body areas. From the legs to the chest and the arms to the face, hair can show up pretty much anywhere on a man’s body. Some evolutionary psychology studies suggest that the existence of a beard on a man’s face can signal sexual maturity and dominance. 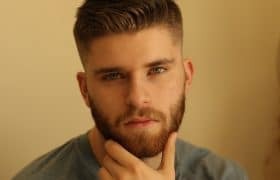 Clean-shaved faces are perceived to be less dominant than bearded ones, so that’s pretty much the explanation behind why men with beards appeal to many women. In any case, historically, men with beards were at a disadvantage compared to those that had none – their beards could be grabbed in a fight, and that made them vulnerable. 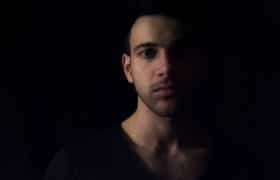 However, since such situations are rarely possible nowadays, we can’t perceive growing a beard as something dangerous. If you have the time to do a little research and look at pictures of famous individuals that used to have no beard and then, they decided to grow one, you’ll notice a massive difference as to how they could be perceived. One such example is Steve Jobs. A clean-shaven Steve Jobs looked far less interesting and even convincing compared to the Steve Jobs that had a beard. But the truth is that beards have been in fashion for a long, long time. Think Jesus Christ, William Shakespeare, or Abraham Lincoln. What about Karl Marx and that crazy, crazy Rasputin? It’s true that this might not be fair at all, but do try to imagine what the famous Colonel Sanders (yes, the founder of the KFC chain) would look like with zero facial hair. It’s unfair because he has something in the lines of a goatee, not a beard per se, but still, it’s pretty much the same thing. These people wouldn’t have been perceived in the same way if they hadn’t had a beard. Having a beard somewhat forces you to buck social norms. For example, if you want to join the Army, you’ll most probably be forced to shave your head or have to cut your hair so that it’s really short. For someone who’s had long hair for pretty much all of their life, this can be a tragedy. 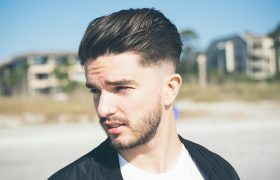 We know that hair grows back rather rapidly, but all of us have gone through the experience of going to a bad hairdresser and then wishing we hadn’t cut our hair in the first place. Back in the 1800s, having a beard was definitely not out of the ordinary (think Abraham Lincoln). But these days, it seems like not even presidents are allowed to have any facial hair at all. 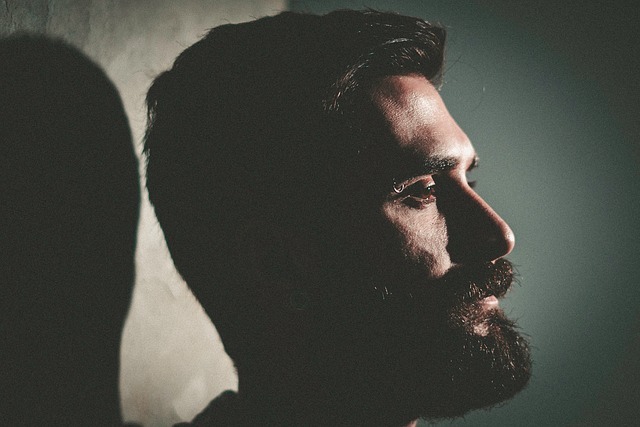 Many people might not appreciate your new beard – and let’s face it, many might be deterred by your newfound masculinity. Beards are associated with people whose intentions aren’t necessarily good (think those individuals that tend to blow up stuff or regular homeless people). However, most of the time, the men that will have a problem with your beard will most probably feel weak next to you. Naturally, your behavior can also make a difference, but the fact is that most bearded men tend to make what they want really clear. 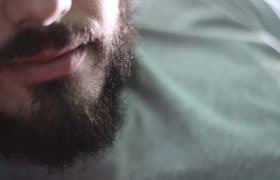 In a society where the pressure of shaving is extreme – you shave for a job interview and for a first date, and you might also have to shave for your inauguration – you’ll be seen as a rebel if you decide to leave your beard to grow. And let’s face it, some people are attracted to that rebel vibe, both men and women – no matter which way you swing.